Spark Your Guitar Playing with Larry Carlton Lessons! Spark your guitar playing with 25% off Larry Carlton course downloads plus get 90 days of free All Access to 25,000+ guitar lessons and much more at TrueFire! Now Available for Pre-Order: 335 Motifs — Use Code “335PRE20” to Save an Extra 20% Off! Anyone familiar with Larry Carlton’s solos knows that he almost always starts with a short melodic statement — a motif. The phrase following that opening statement might be a similar phrase but slightly altered. Or slightly altered and played in a higher register. Or played softer or louder. Or have a similar rhythmic feel. This ‘motivic development’ process continues throughout the entire solo. Larry Carlton is a master of motifs. Naturally, Larry isn’t thinking about motifs while he’s soloing. It’s a creative ability that’s been long embedded in his musicality. Fortunately, to help the rest of us develop those skills, Larry dissected his own approach and presents his key motivic development techniques in 335 Motifs. Holiday Deal: Save Up to 50% Off! – Buy 1 item get 25% off. – Buy 3 items get 40% off. – Buy 6 or more items get 50% off! When you place your order via LarryCarlton.com or 335Records.com, at the bottom of the cart enter “335CHRISTMAS2014” in the “Redeem Coupon” box and let the savings begin! Merry Christmas and Happy Holidays from Larry Carlton and 335 Records! New Larry Carlton Christmas Album: 4 Hands & a Heart Christmas – Now Available! 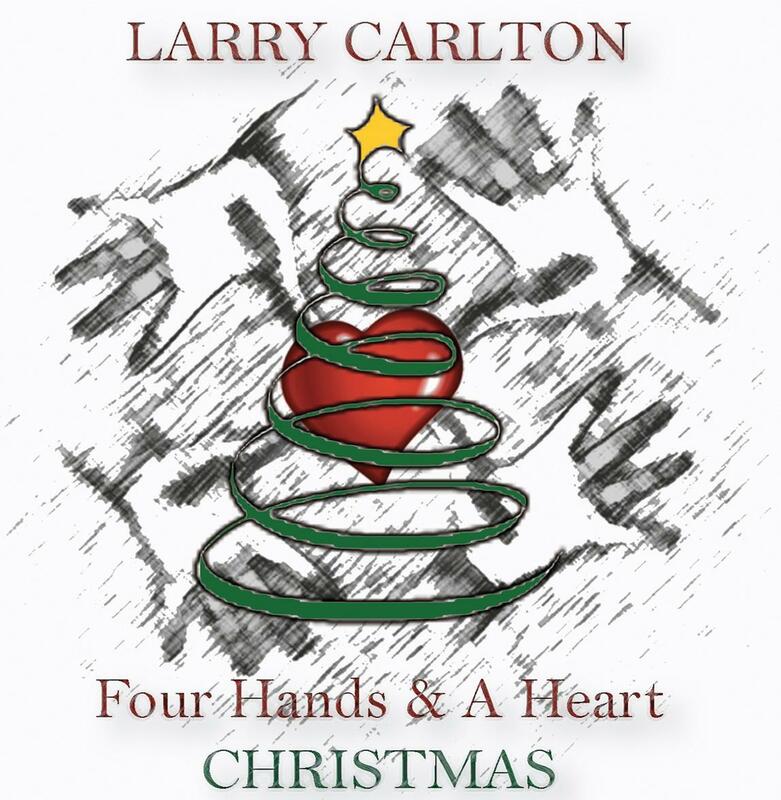 Using the same technique and style from the Grammy nominated “Four Hands & A Heart Volume One” Larry Carlton creates a unique composition of classic Holiday songs that will put you in the Christmas spirit. 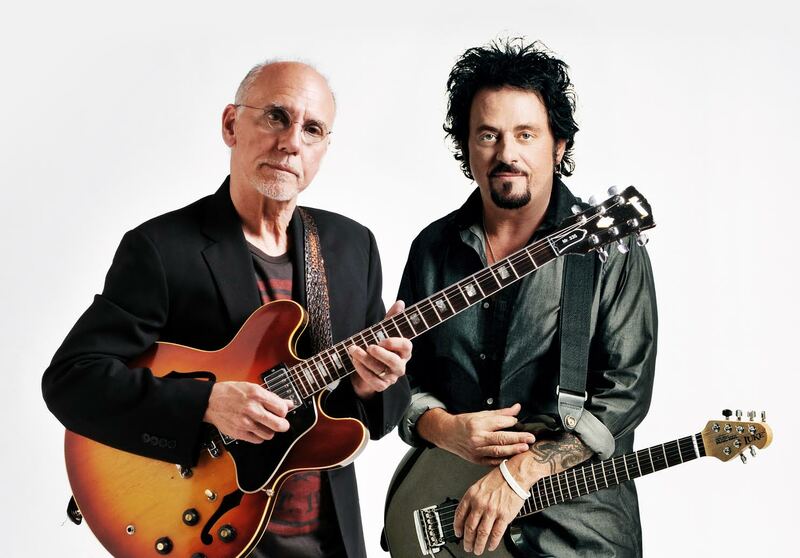 Get 25% off Larry Carlton guitar lessons plus 90 days of free All Access at TrueFire! Go to http://tfir.es/LCSpark & use code "LCSPARK"
Click here to sign Larry's Guestbook! Click here to sign Larry's Guestbook.